BitTorrent has released data on the most legally downloaded artists of 2014, and none other than Radiohead frontman Thom Yorke tops the list. It appears Yorke’s experiment paid off, as his music received 1.1 million downloads in just its first week of release. Diplo, De La Soul, and Hundred Waters were among other artists who saw their music legally downloaded on BitTorrent. 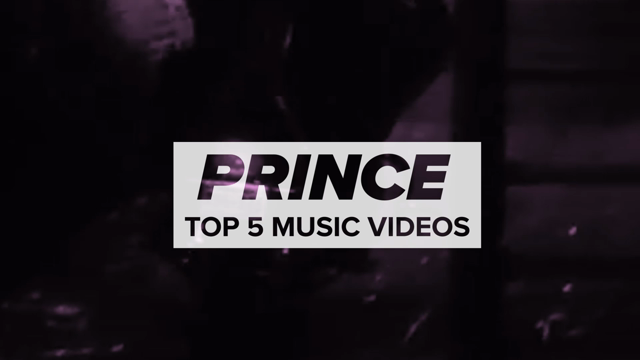 Check out the complete top 10 below (via The FADER).